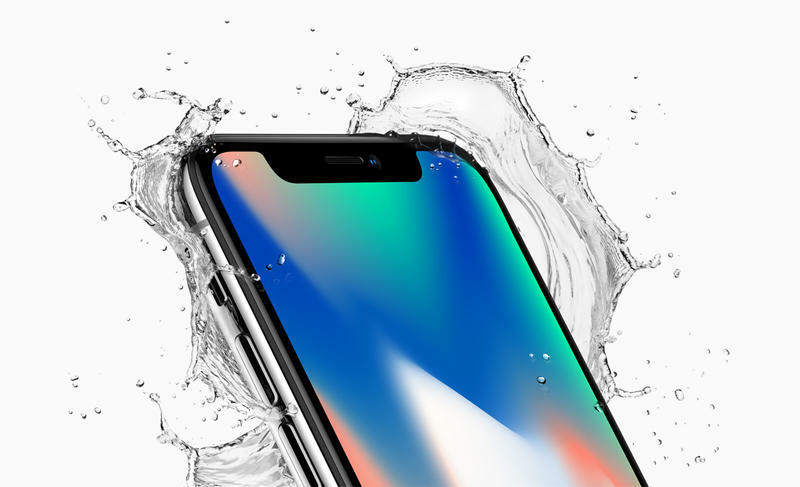 Apple will open preorders for the iPhone X in just a few days, finally giving consumers the chance to own one of this year’s most hyped smartphones. The problem is there may not be enough supply to appease the millions of people hoping to upgrade. 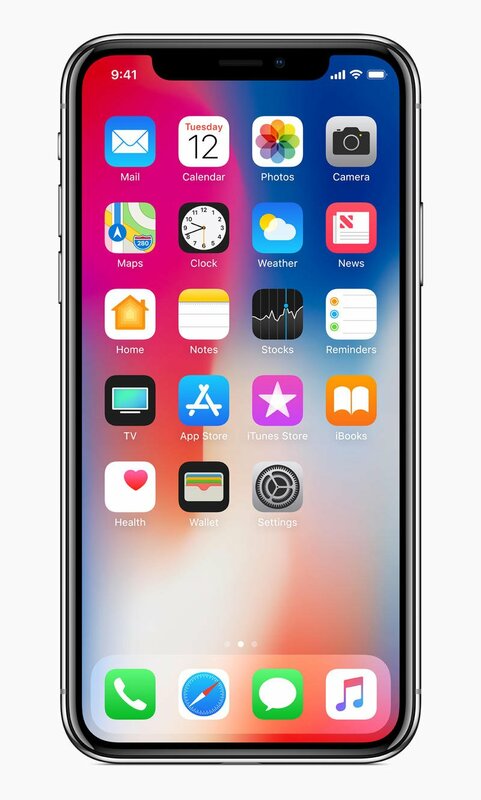 Before you even think of preordering the iPhone X, you’ll have to do some prep work in advance. These steps could mean the difference in walking away with the device and coming up empty handed. 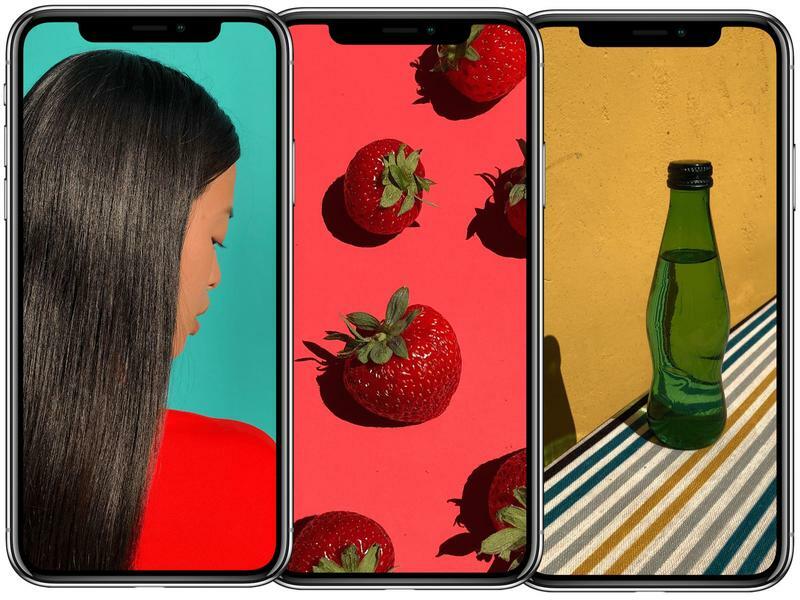 Your best bet is to use Apple’s official Apple Store app, which provides a direct link to every product available in the company’s online store. 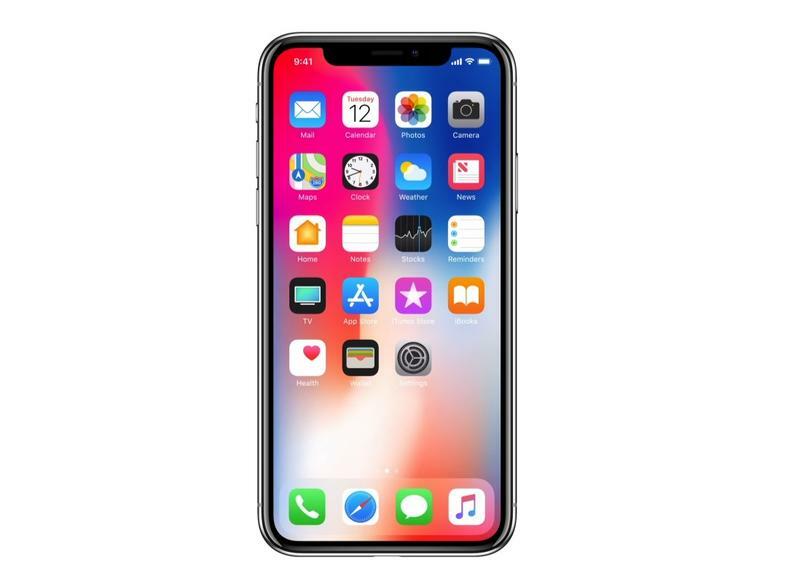 It’s often considered a secret weapon by fans because of how easy Apple makes it to purchase products. But some legwork is required to ensure you experience the most seamless checkout process. The first thing you need to do is make sure your payment method is up-to-date. I know that’s an obvious suggestion, but take it from me, you don’t want to have old information on file at the last minute. Ensuring your information is current will save you precious time. 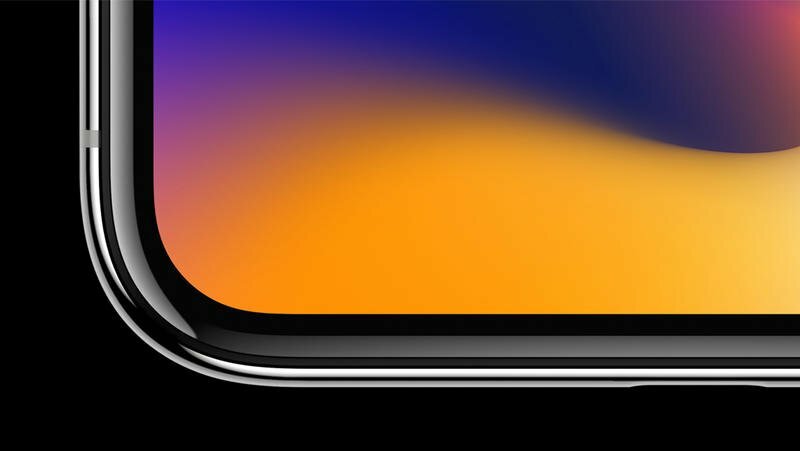 If you own multiple Apple devices, perform the same steps. 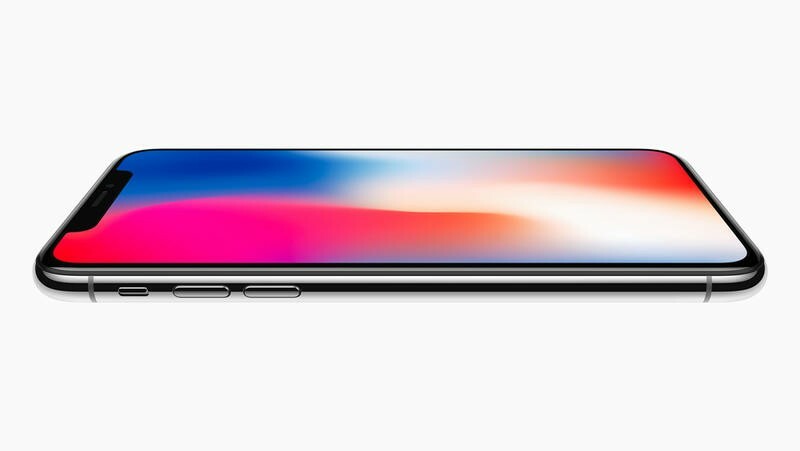 Having an iPad, iPod touch, and iPhone open at the same time boosts your chances of acquiring the iPhone X when preorders go live. 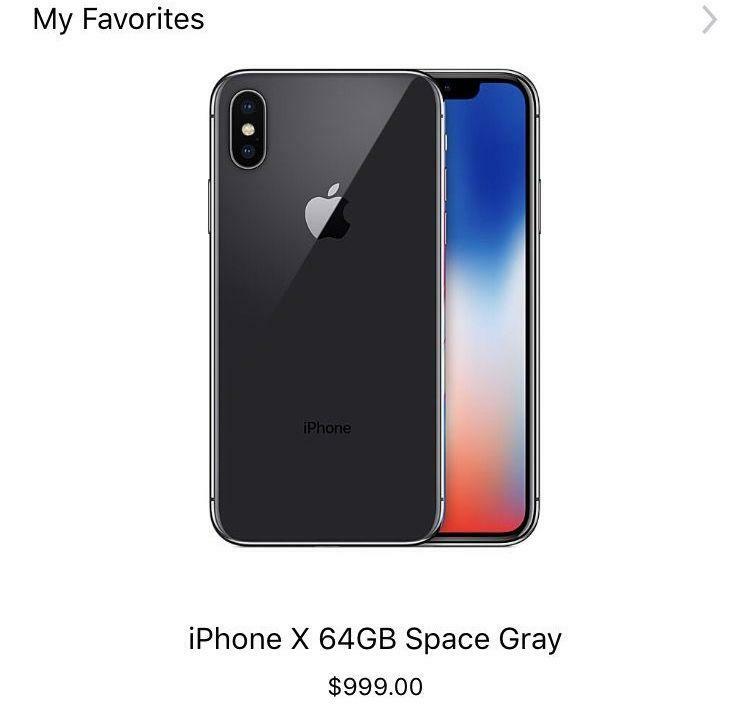 The Apple Store app also allows users to set an order as a favorite. This works as another time-saving tactic because it means you won’t have to fuss with configuring your order, wasting precious seconds; you’ll already have it ready to go. 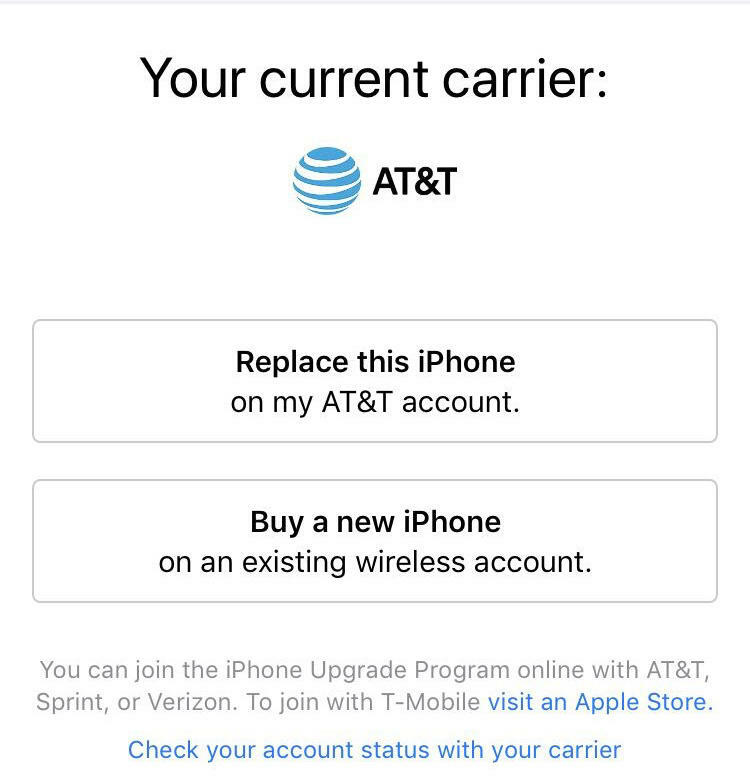 You should also make sure you’re eligible for an upgrade, whether you’re going through a carrier or Apple’s iPhone Upgrade Program. 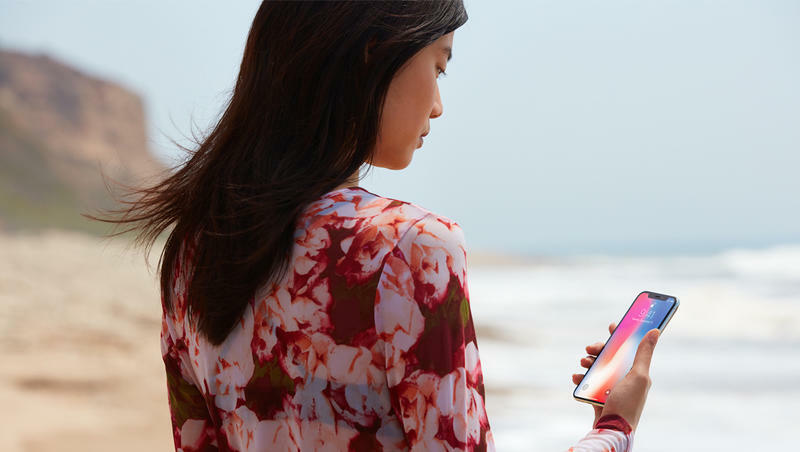 If you’re buying the device outright, you don’t need to worry about any of that. 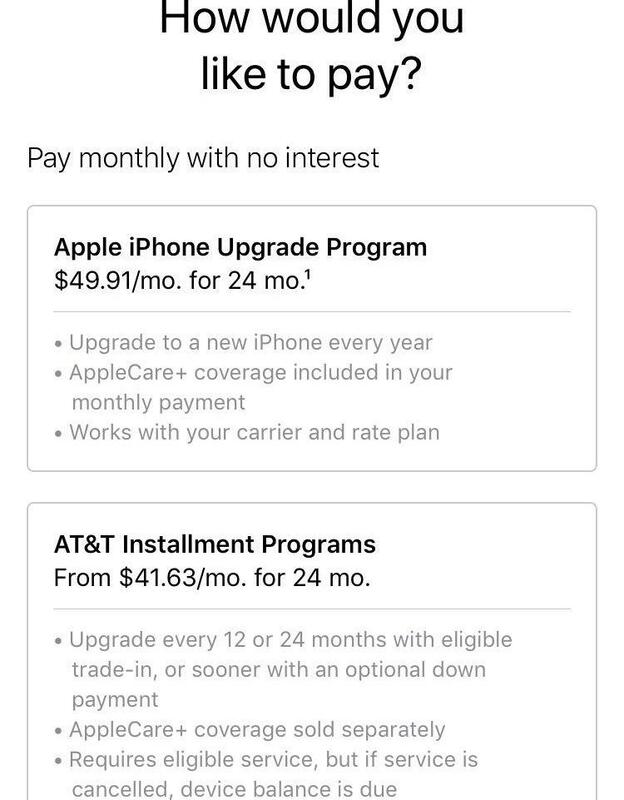 Apple has a handy online tool to see if you’re eligible. Of course, you can forgo the Apple Store app completely and try Apple’s website instead. However, Apple’s website is sometimes less reliable, although it won’t hurt to have the webpage open. Whatever you can to do give yourself an edge, do it. 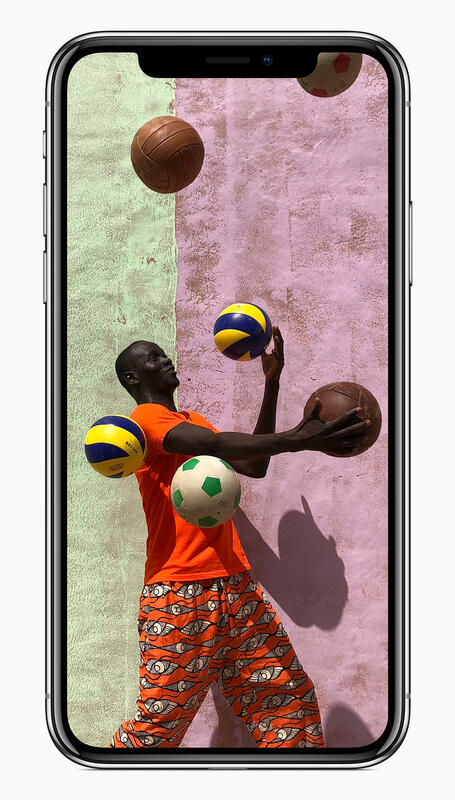 The iPhone X starts at $999 for the 64GB model, with prices rising to $1,149 for the 256GB model. AppleCare+, meanwhile, is another $200. 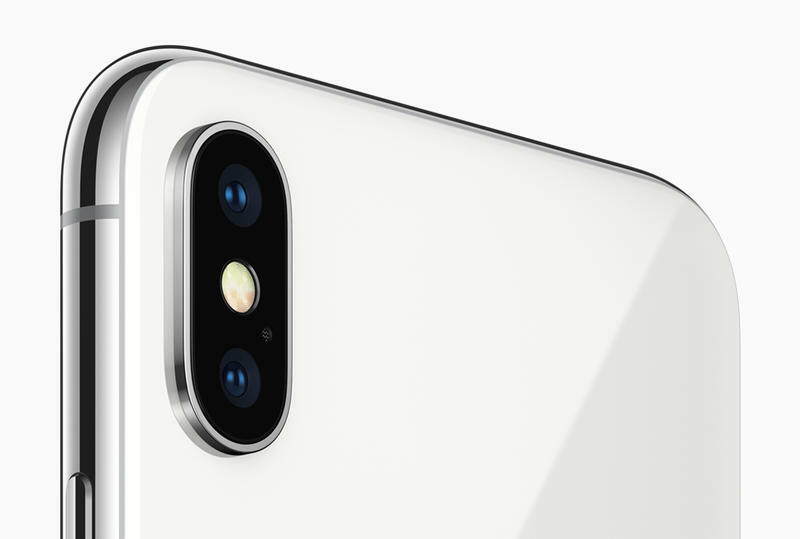 Although the insurance is more expensive than usual, it may be worth it to pay the extra money, because the iPhone X’s rear glass panel isn’t cheap to fix. 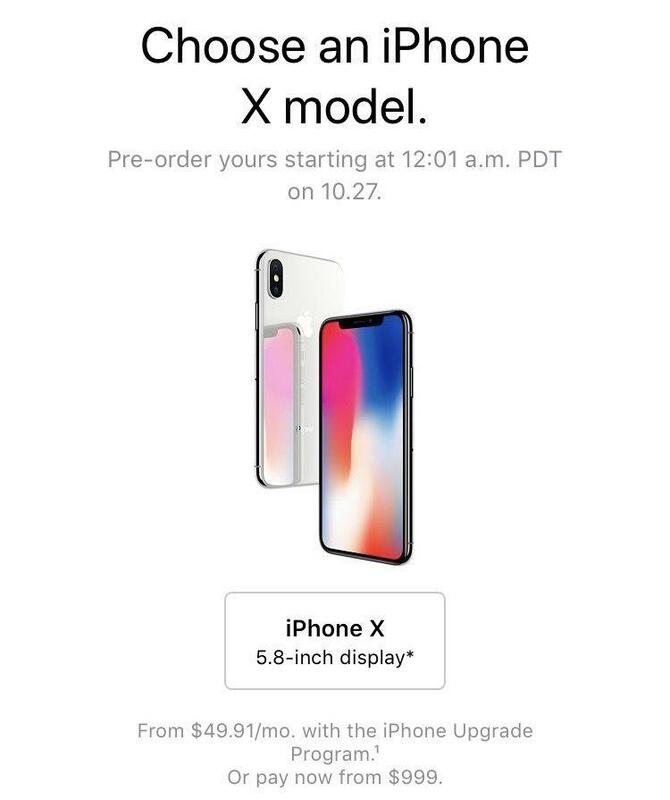 Preorders for the iPhone X should go live on October 27, likely right at 12 a.m. PST. 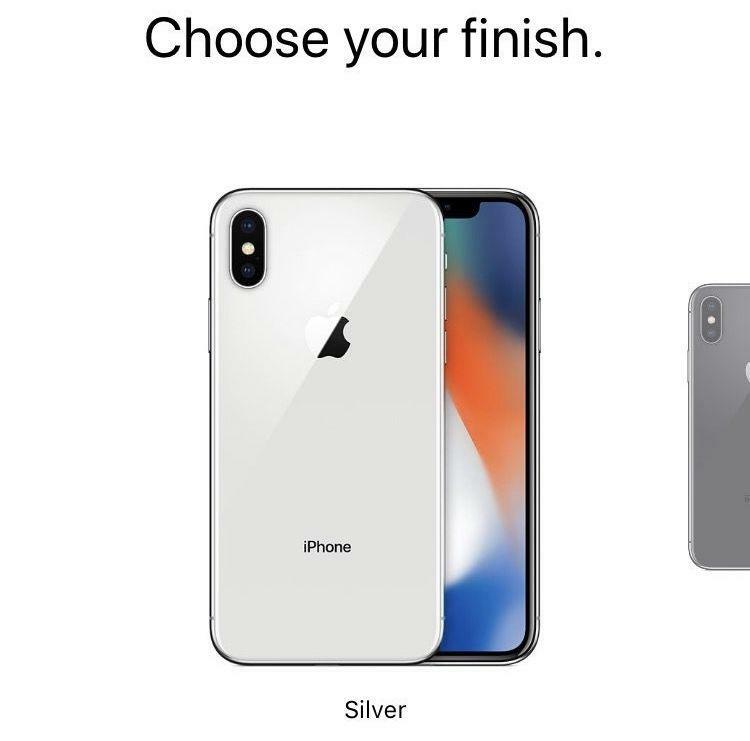 Considering how anticipated Apple’s upcoming device is, and how few are being made, don’t be surprised if you don’t successfully get a preorder. 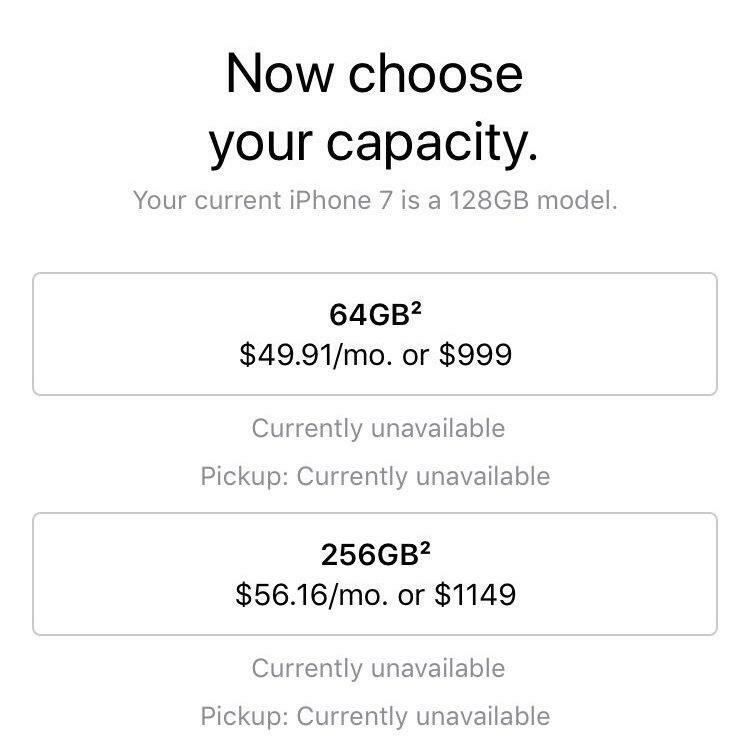 If you can’t get one on October 27, you can always wait in line ahead of the handset’s November 3 release.